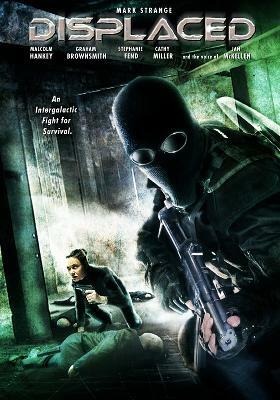 Stel, a humanoid alien, teams up with a British soldier Private John Marrettie. They engage on an action-packed adventure to find a top secret file which holds information on advanced energy production, captured space crafts and their alien pilots including Stel's missing father, Arakawa, who's been shot down and imprisoned on Earth by Core - a human paramilitary group. SPECIAL DVD FEATURES: 16:9 WIDESCREEN FORMAT, 5.1 DOLBY SURROUND SOUND, CHAPTER SELECTION, INTERACTIVE MENUS, OPTIONAL SPANISH SUBTITLES, BIOS AND TRAILERS.